Xbox One and Windows 10 exclusive. 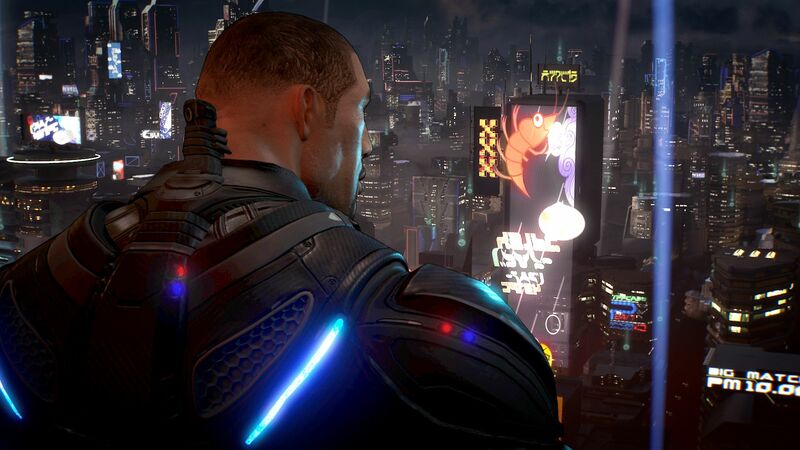 CRACKDOWN 3 OFFICIAL LAUNCH TRAILER. The city is under fire from TerraNova Corporation and only you can save it from a blackout! Gear up, power up and save New Providence. Get it February 15 or play with Xbox Game Pass.